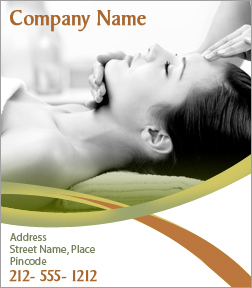 A 3.5 x 4 inches square corner resort and spa magnet can be favored by resort and spa owners to promote their services. A suitably designed magnetic sticker cannot miss customer’s attention and they will always try to hold it over their refrigerators or other visible surfaces. A resort and spa magnet can be offered as business gift in any season. Advertisers can seek it in bulk and gain discounts on it. Free shipping, art set up and designs are perks associated on all purchases.